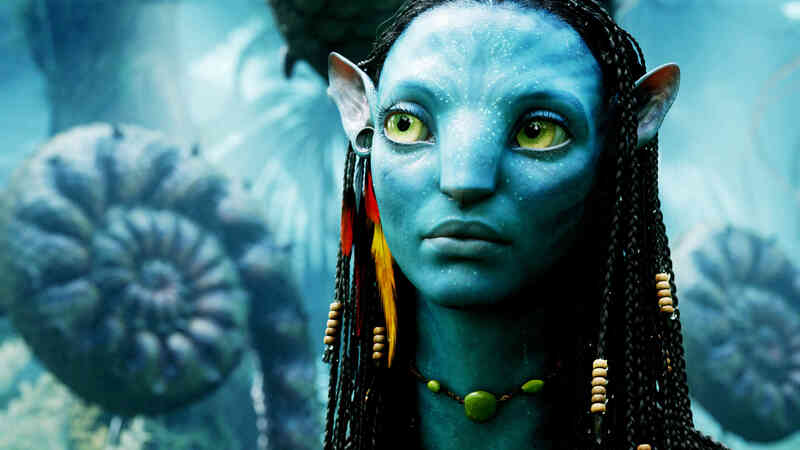 James Cameron has revealed that the second Avatar film will be coming out later than expected. The movie was originally slated for release in 2016 but will now arrive sometime in 2017. The first installment was released back in 2009 and earned $2.8 billion at the box office.